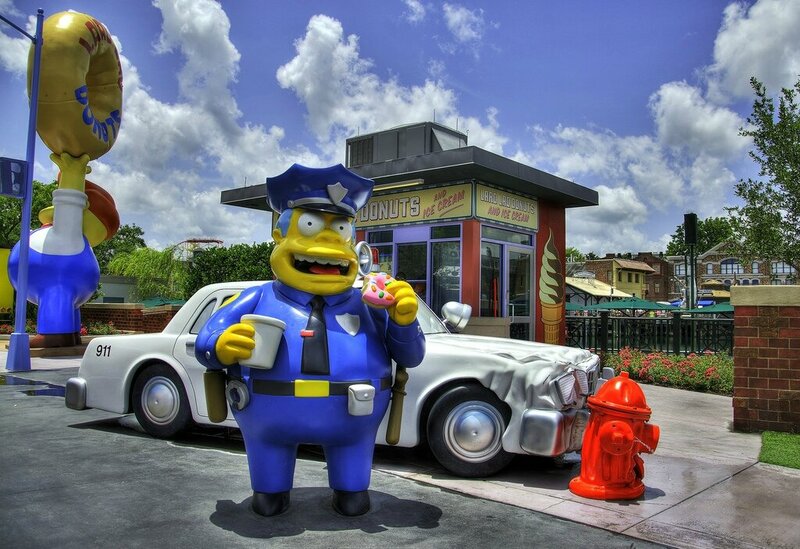 Roses are red, violets are blue, cops eat doughnuts (donuts in American English). 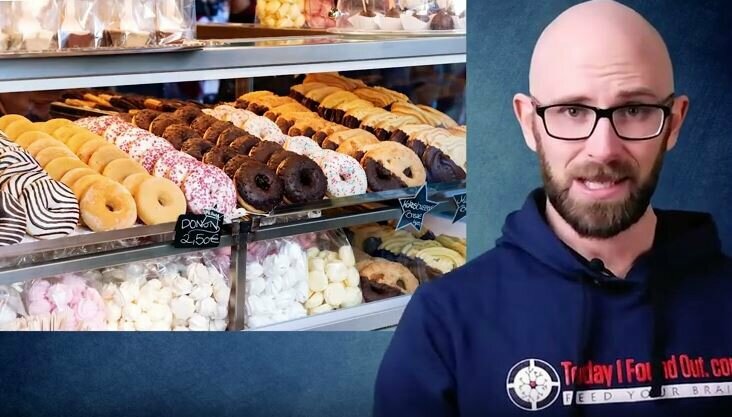 In a very interesting and instructive episode, Today I Found Out comes back on the probable reason why the idea of American police officers (the boys in blue) eating doughnuts is such a widespread stereotype. In the mid 20th century, establishments selling food were all closed at night. That’s why there were only two options left for those working night shift : diners and doughnut shops. A diner is a small restaurant that serves cheap meals.